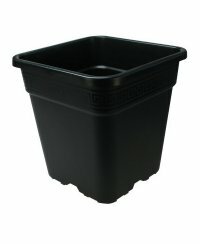 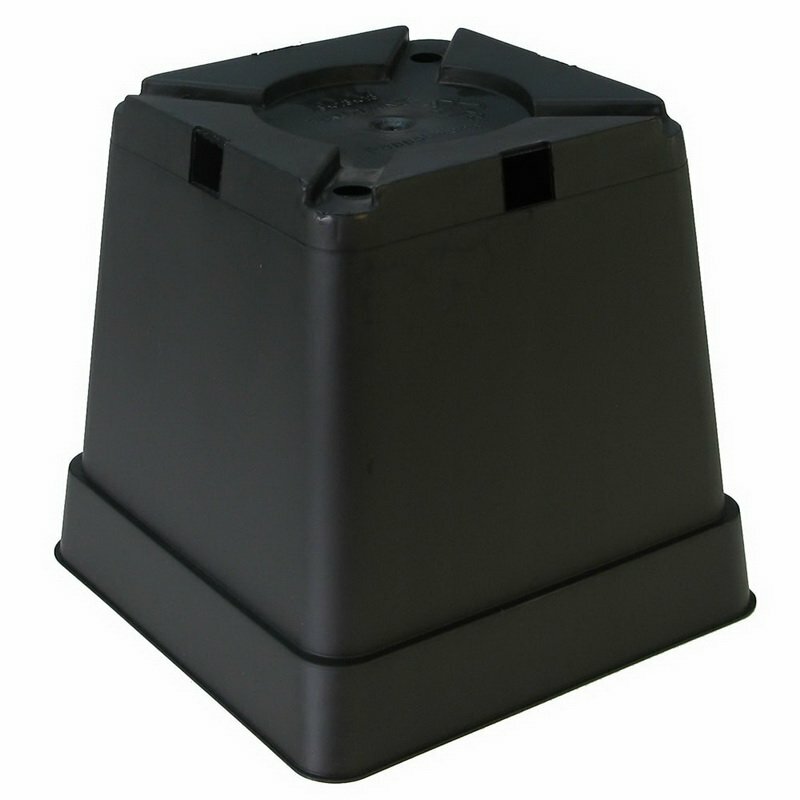 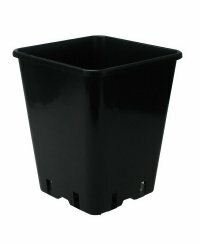 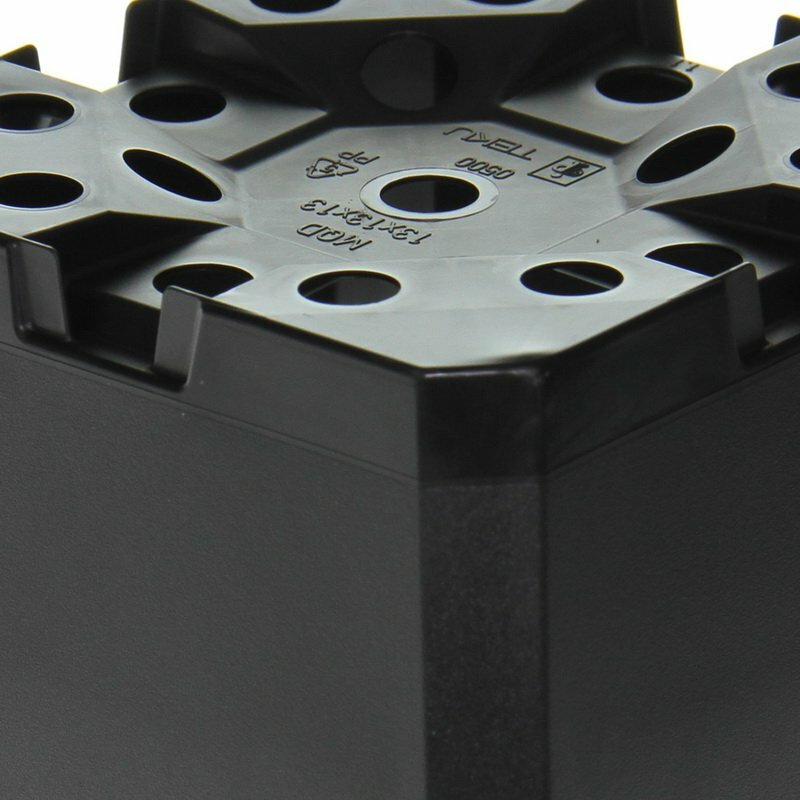 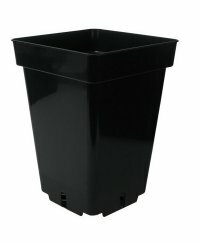 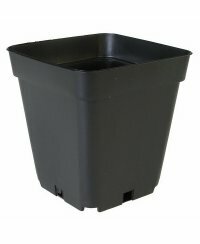 TEKU classic pots feature thought-out lateral drainage slits that never clogg and therefore offers best characteristics for indoor growing purposes. 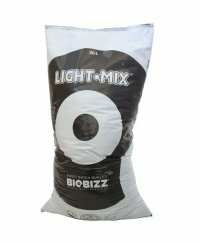 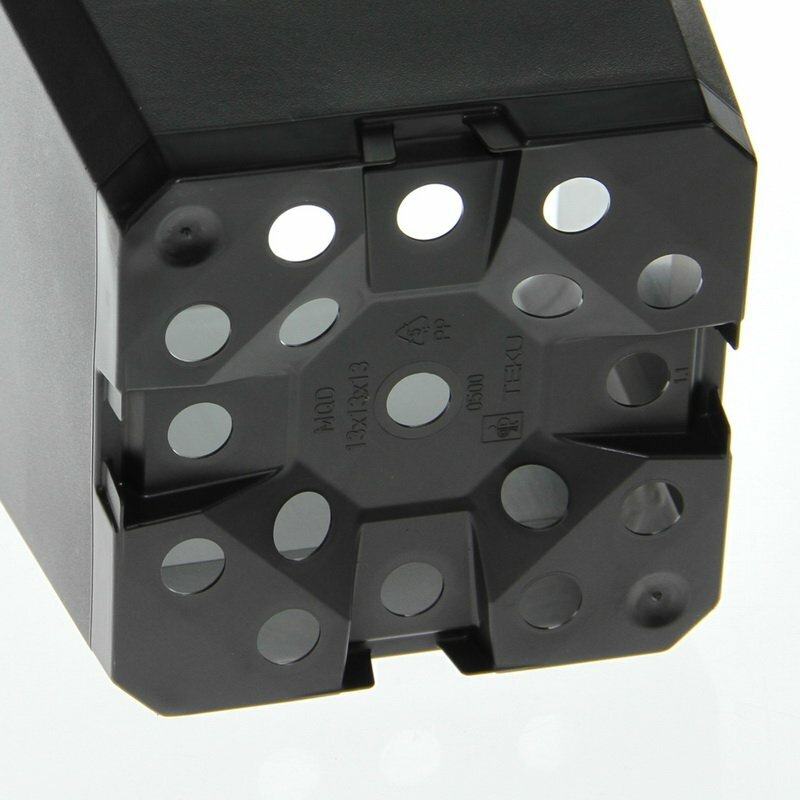 Solid and sturdy and proven in the field for a long time. 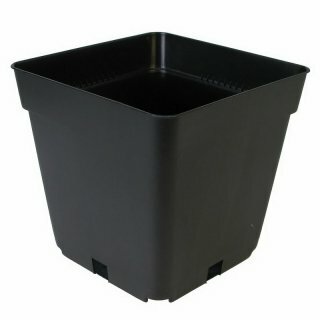 We recommend to use a saucer of 14,1 x 14,1cm beneath the pot or to place a couple of pots in a garland planting tray.